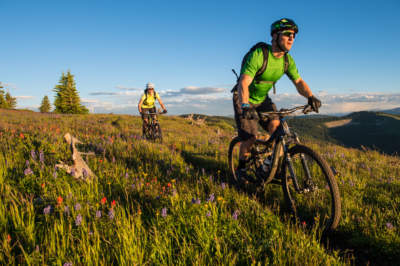 The town of Eagle is the latest hit destination for both local and out-of-town enthusiasts with a wealth of trails and a flourishing biking subculture. 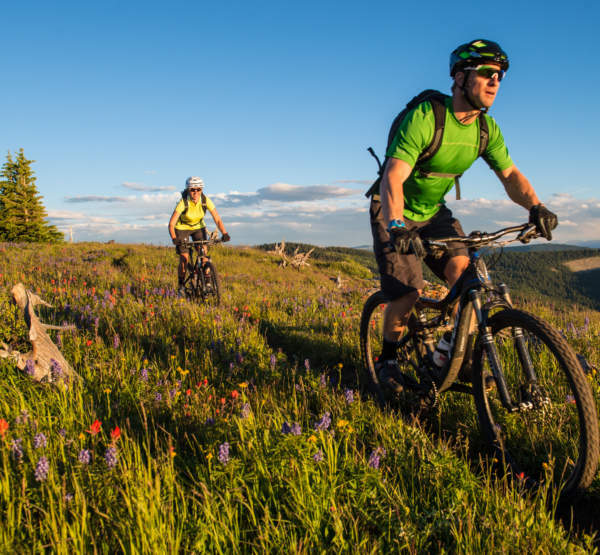 The Haymaker Trail in Eagle is a great introduction to mountain biking for all ages and abilities, with easy trailhead access and plenty of parking. 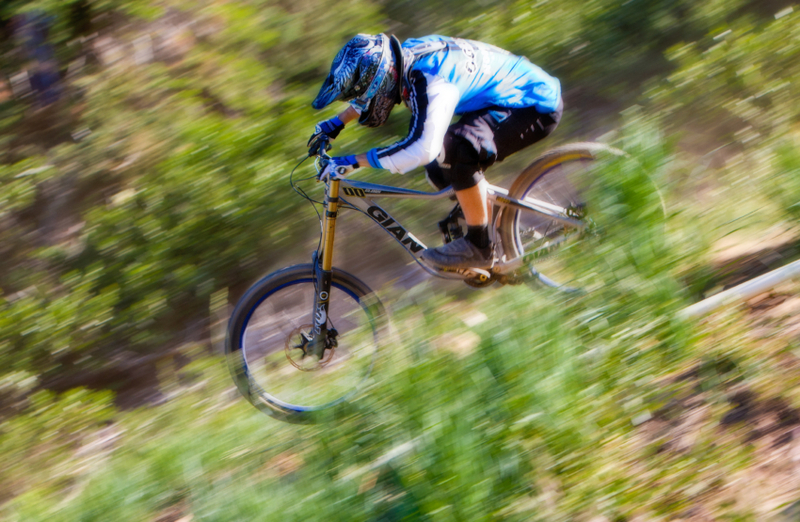 If the downhill is your favorite part, let the lifts do the work at Vail or Beaver Creek. 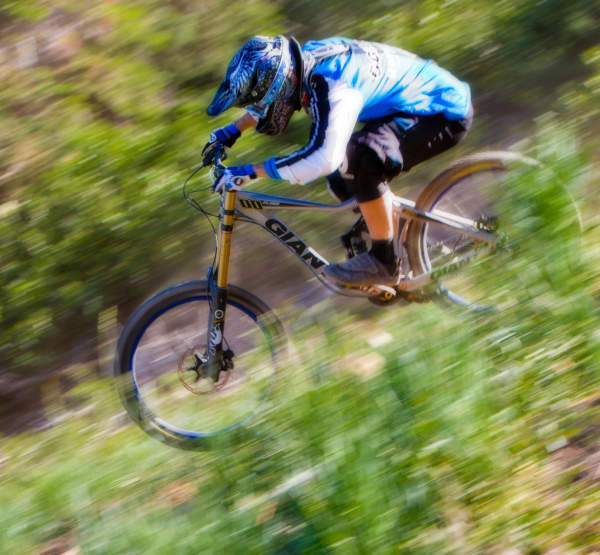 After a scenic ride up on the gondola, you can proceed downhill at your own pace. First time? 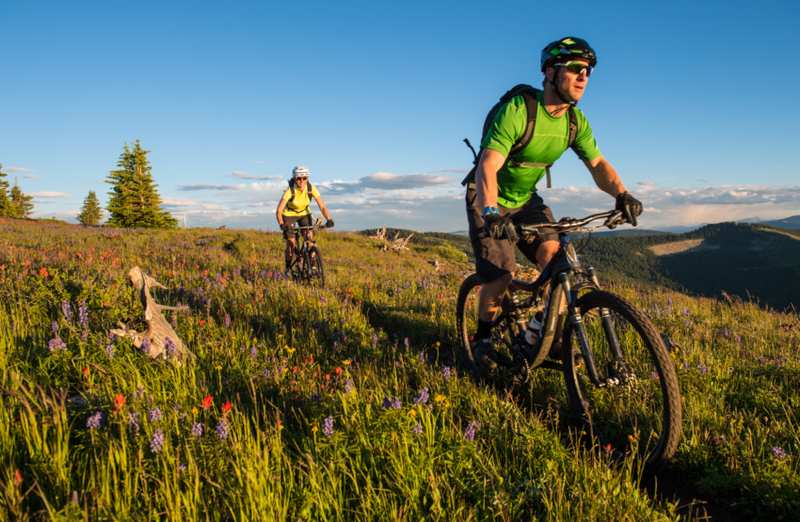 Take a guided tour for an exhilarating journey down Vail Mountain’s network of mountain bike trails. 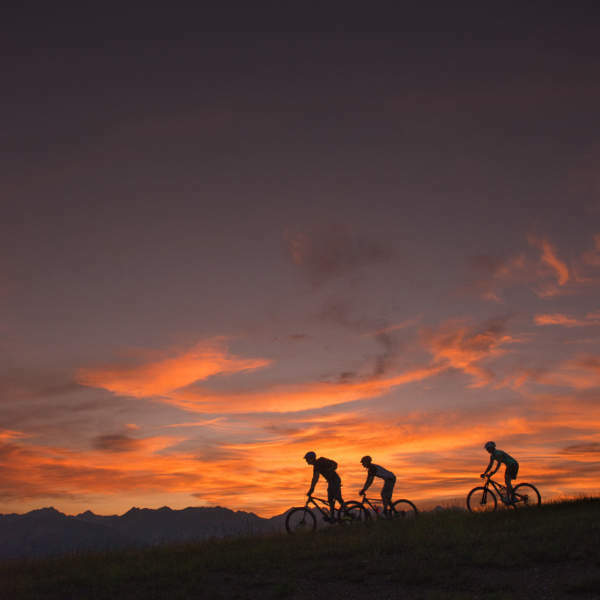 Looking for bike rentals? 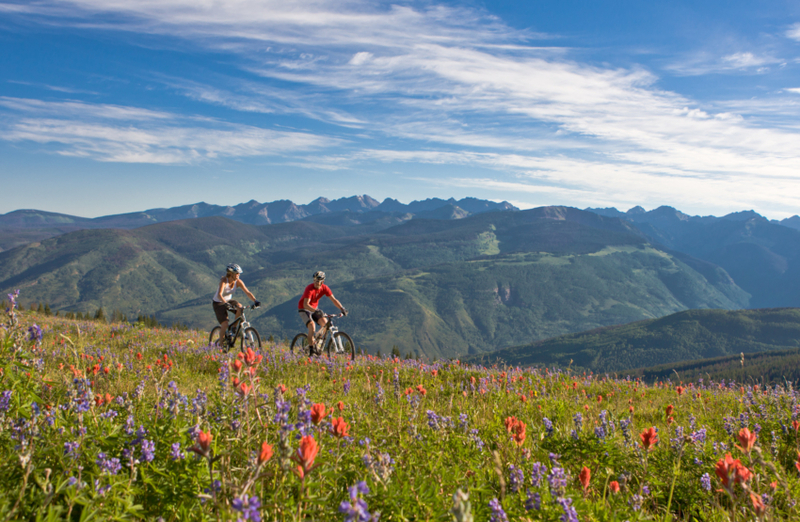 Venture Sports , Base Mountain Sports , Charter Sports ,Vail Sports & Beaver Creek Sports are all great options. 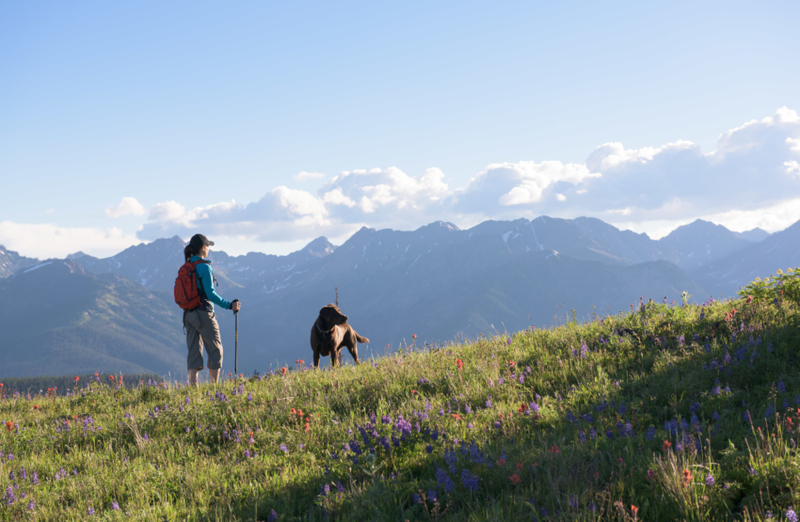 Hiking is one of the main things locals look forward to during the summer. 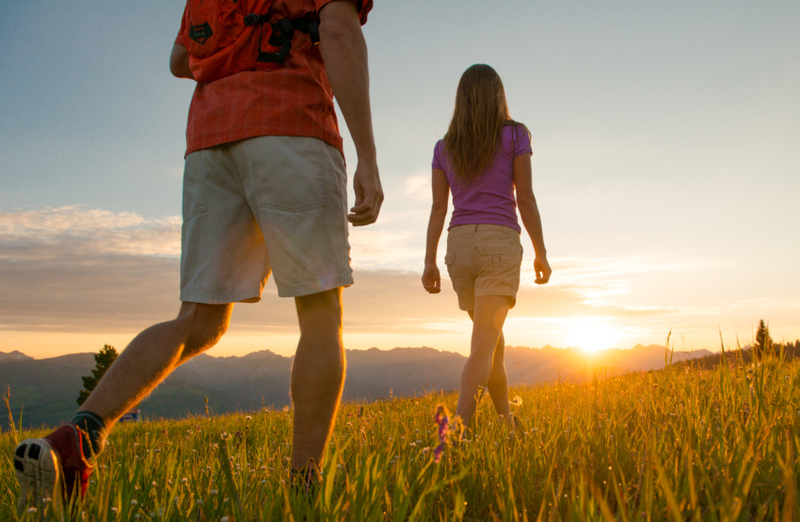 Want to skip the hassle of deciding on the perfect hike and driving to the trailhead? 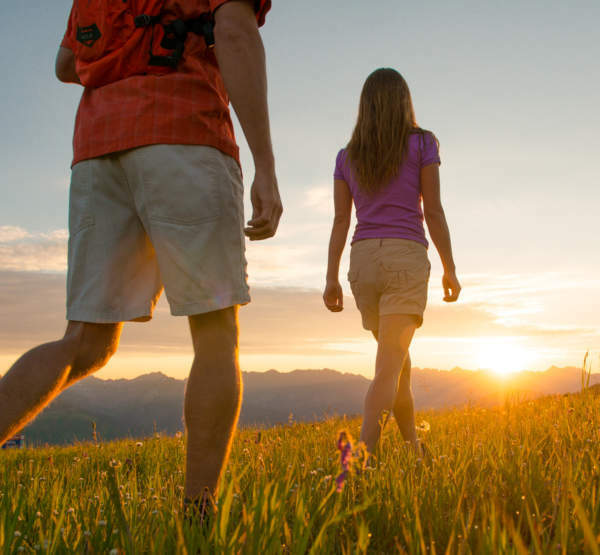 Walking Mountains Science Center offers full and half day guided hikes. Click here to visit their website to learn more. 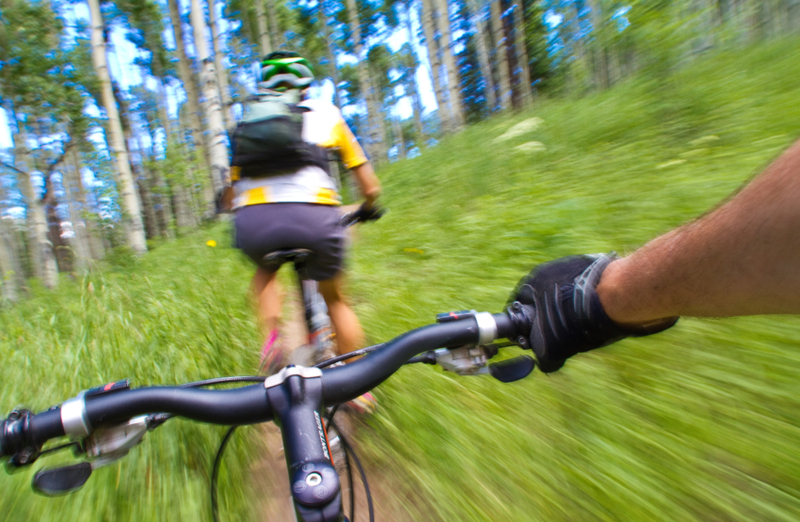 Eagle’s Loop: Short ridgetop loop with great views of Mount of the Holy Cross. 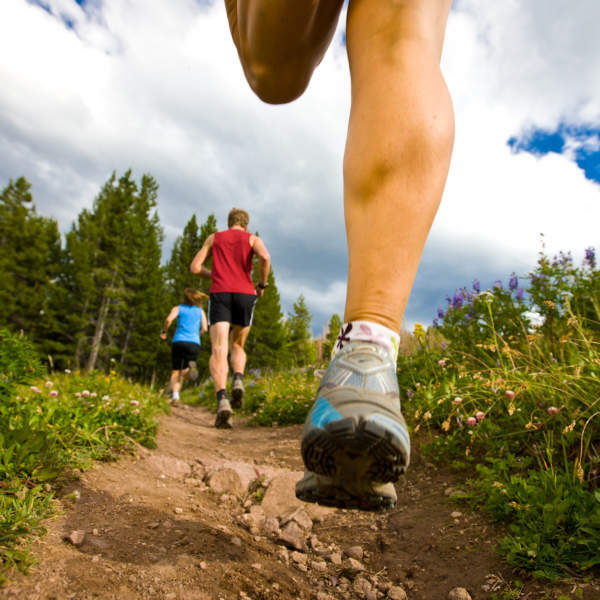 1 mile (1.6 km), 15–20 minutes. 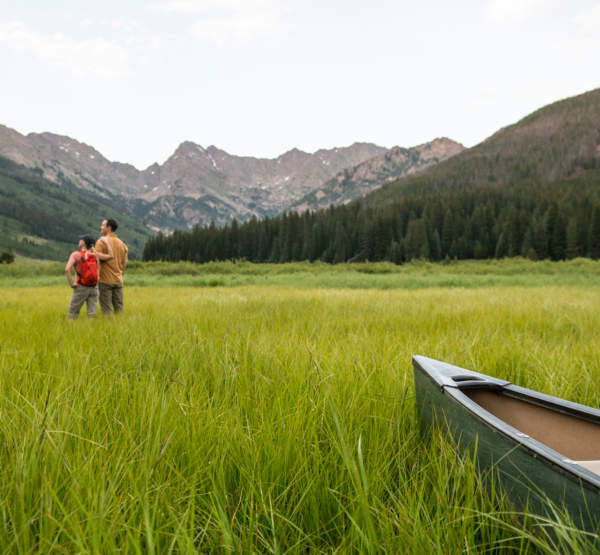 Upper Piney Trail: The trail is mostly in open meadows above the Piney Lake and Piney River before entering aspen groves and becoming a bit rougher before reaching the cascading falls at just under 3 miles. 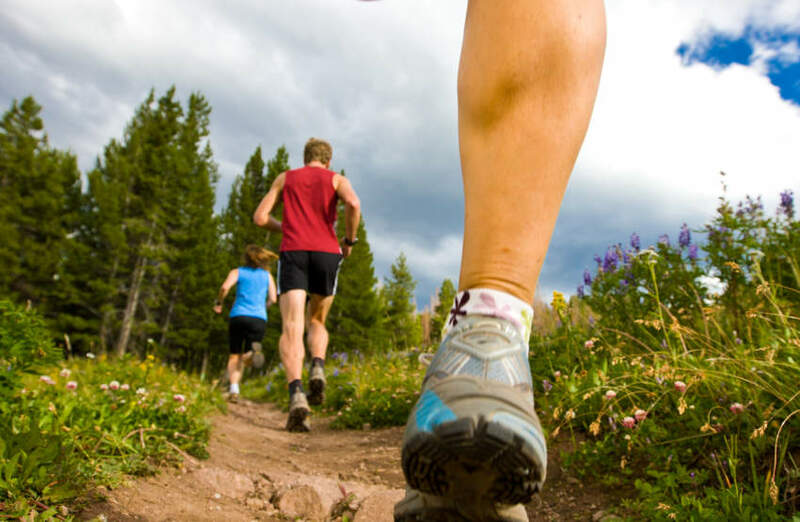 Booth Creek: The trail climbs steeply from the trailhead through aspen groves for the first mile, then climbs more gradually following along Booth Creek. At mile 2, the trail passes 60 foot Booth Creek Falls. 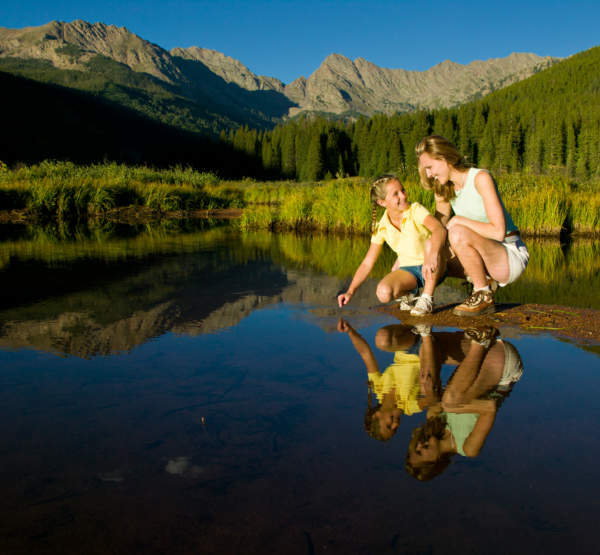 Eagle Lake: There are majestic views of the Sawatch Mountain Range, Burnt Mountain, and William’s Mountains. 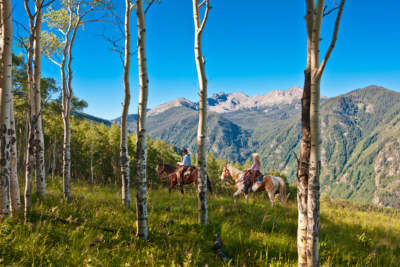 There are excellent wildlife viewing opportunities for such animals as deer and elk. 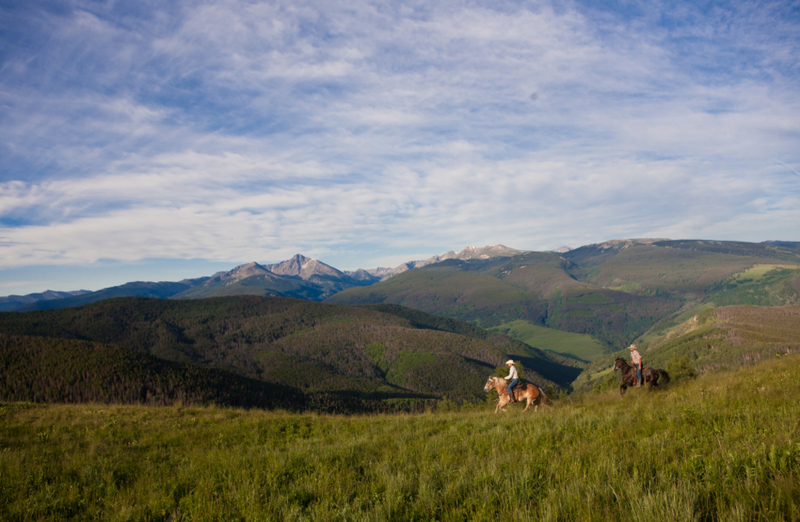 When you visit 4 Eagle Ranch you can choose to kick back and take in the beautiful scenery, or you can get out and have some extraordinary experiences…of course, you can do both! 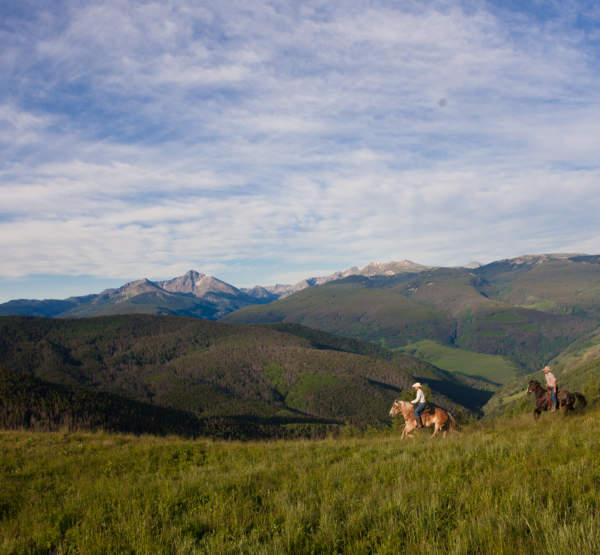 The ranch gives guests an authentic Colorado experience by offering an abundance of activities such as ranch menagerie, horseshoes, volleyball, steer head roping and The Trading Post. 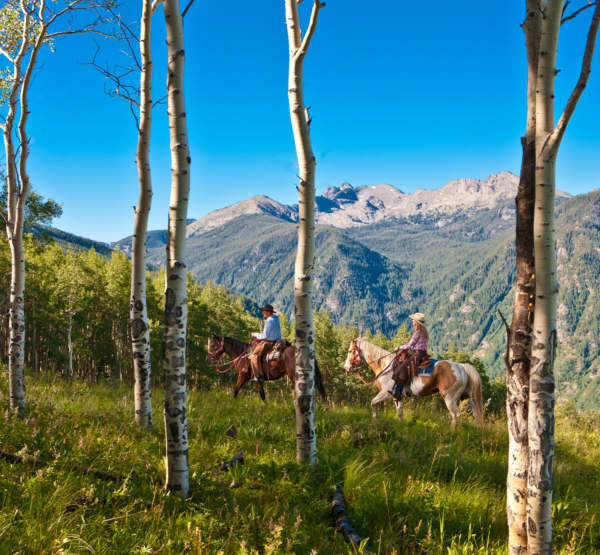 You can also book a stay in 4 Eagle Ranch’s beautiful Homestead House, originally built in 1925 (remodeled in 2011)… Which makes enjoying all the ranch has to offer that much easier. 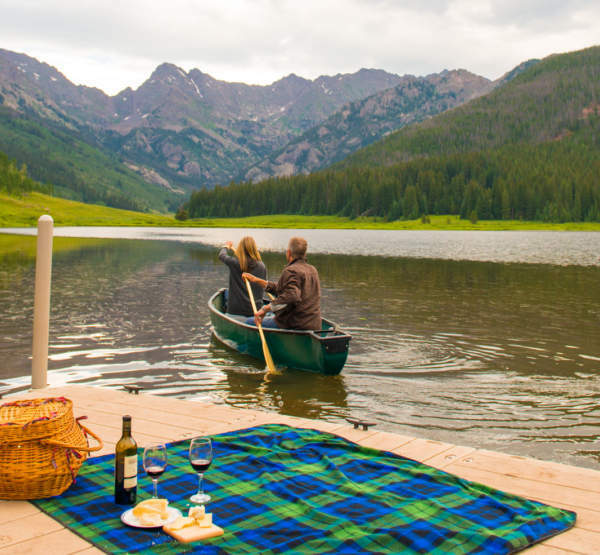 Piney River Ranch is located right below the Gore Range and is Vail, Colorado’s most breathtaking destination for weddings, retreats, and day-trips. 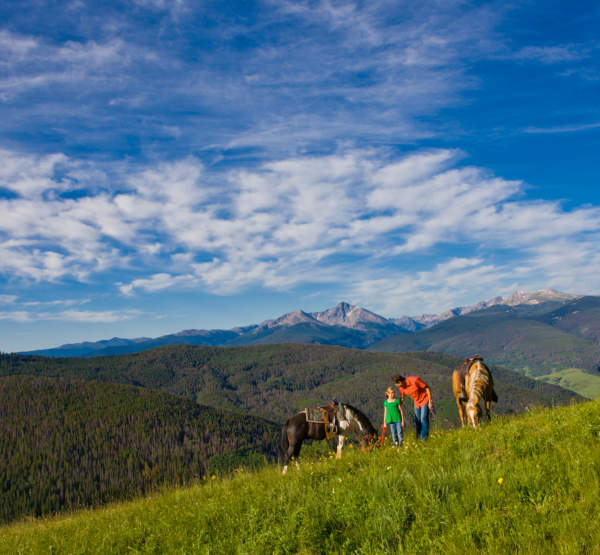 They offer a variety of activites that guarantee fun for the entire family like, horseback riding, fly-fishing, hiking, canoeing, stand-up paddle boarding, hiking to beautiful waterfalls or simply relaxing by the fire pit. 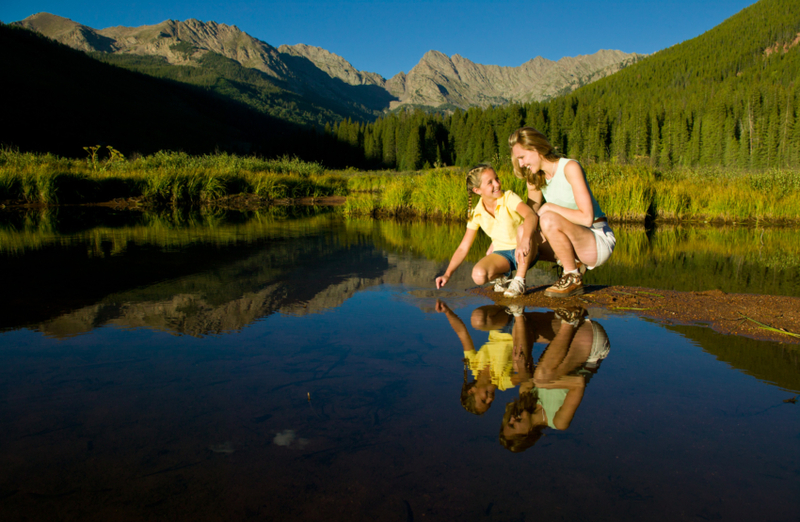 If one day isn’t enough for you to take in all that PIney has to offer,there is lodging for our overnight guests. 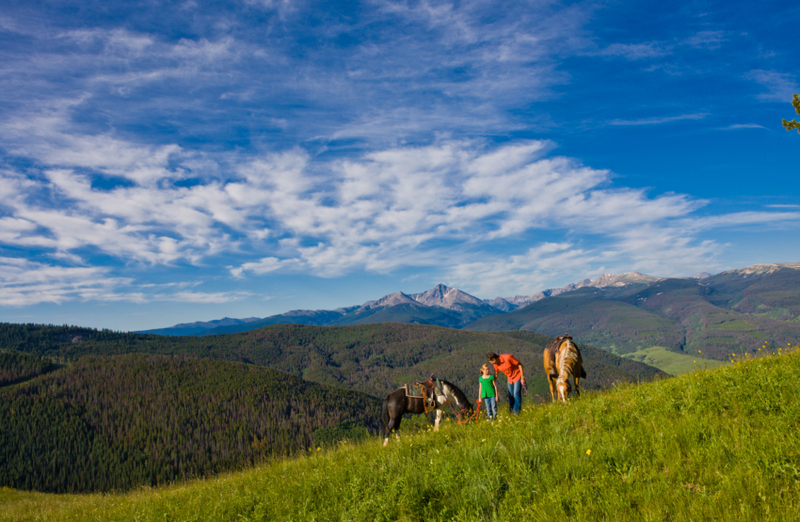 Off Road by Jeep or ATV, off-roading assures a bumpy good time that opens your senses to yet another side of the Rocky Mountains. 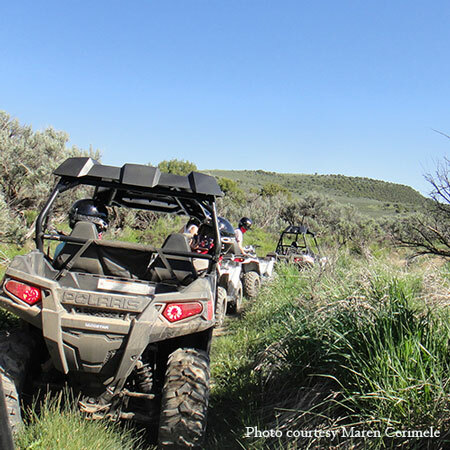 If you’ve never ridden an ATV before; it’s one for the bucket list – and a simple task to learn. 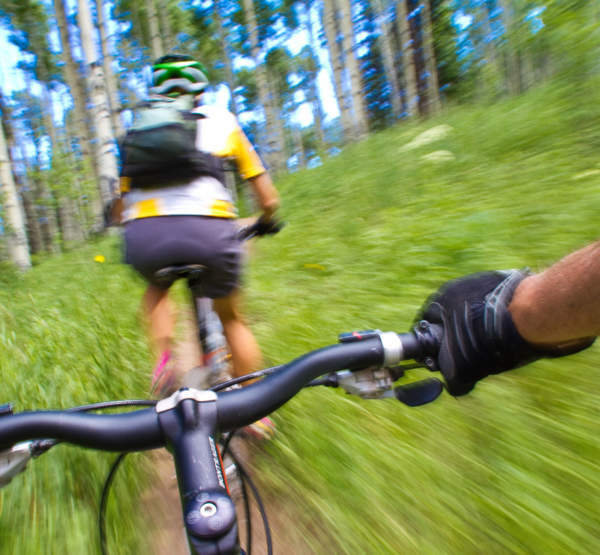 Guides will instruct you and then let you (safely) lose. 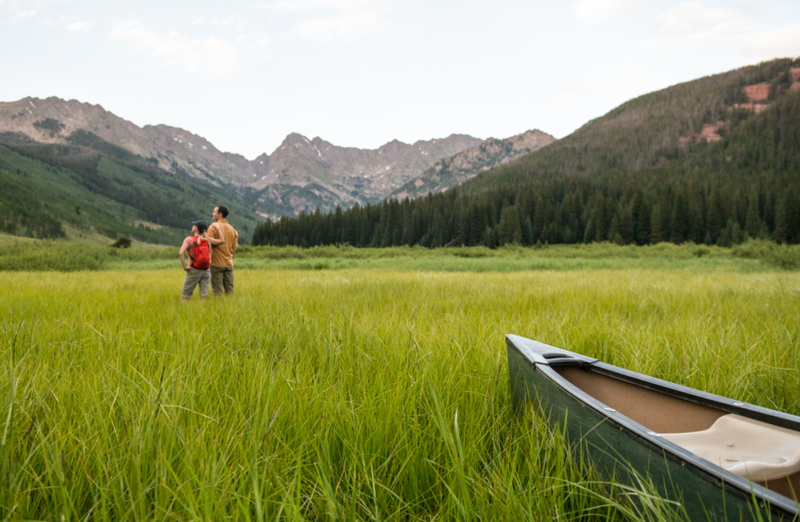 Discover the mystery of the most recently extinct volcano in Colorado through Sage Outdoor Adventures. 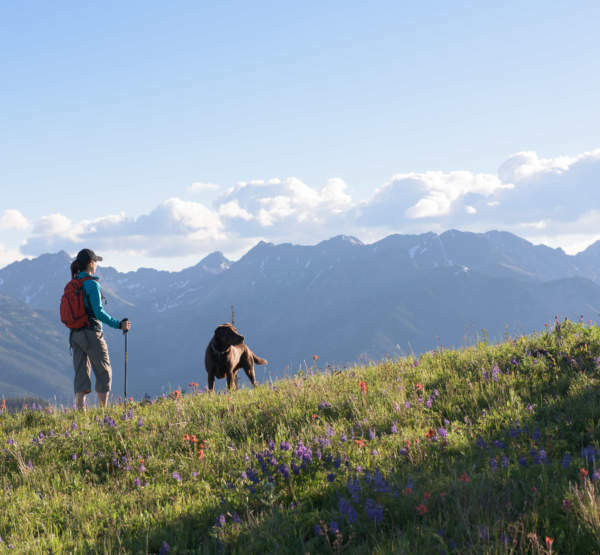 Nova Guides offers a rich perspective of mountain history, this time in the form of Camp Hale, where the 10th Mountain Army Division trained for divisive battles won in World War II. 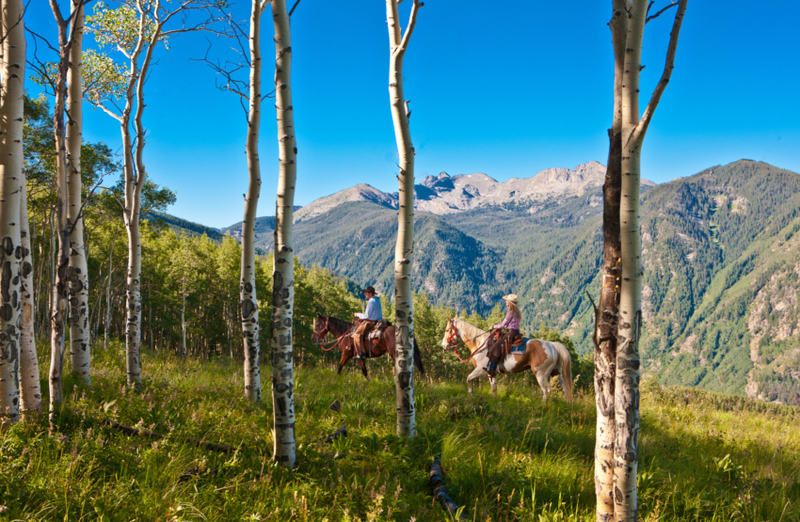 One of the best ways to see and experience the Colorado wilderness is on horseback (where you can relax and let your horse do the walking). 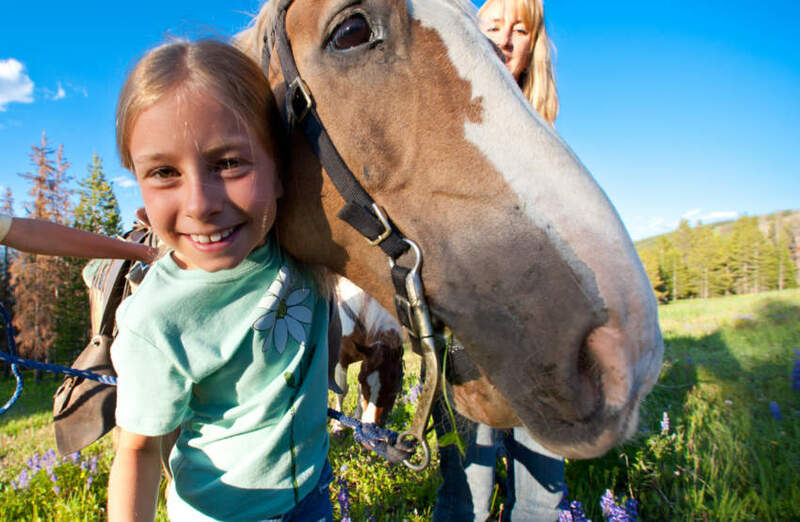 Horseback riding though green meadows caters to groups of nearly all ages and abilities. 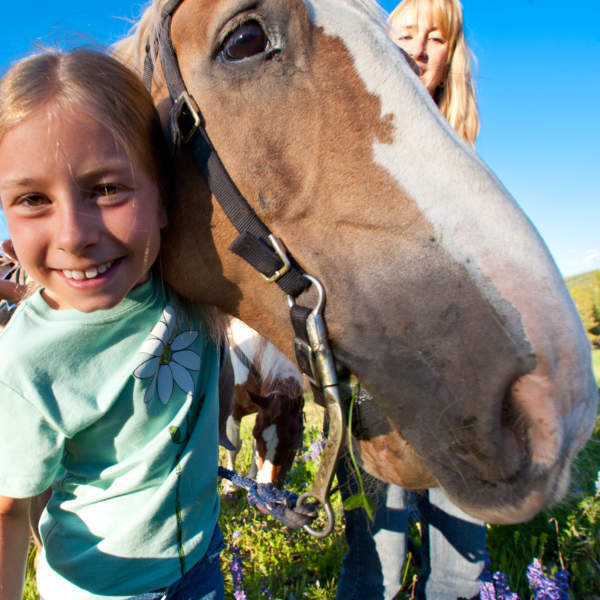 Beaver Creek Stables, Piney Rover Ranch Sage Outdoor Adventures and Triple G Outfitters are all great options for tours. 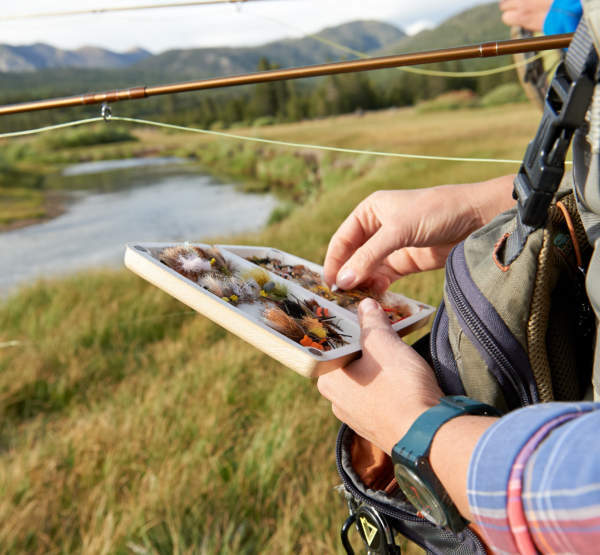 Access to some of the best fishing holes in the Gore Creek, Eagle River, Brush Creek and Colorado River can be tricky so we highly recommend the experts who keep track of the fish on a daily basis. 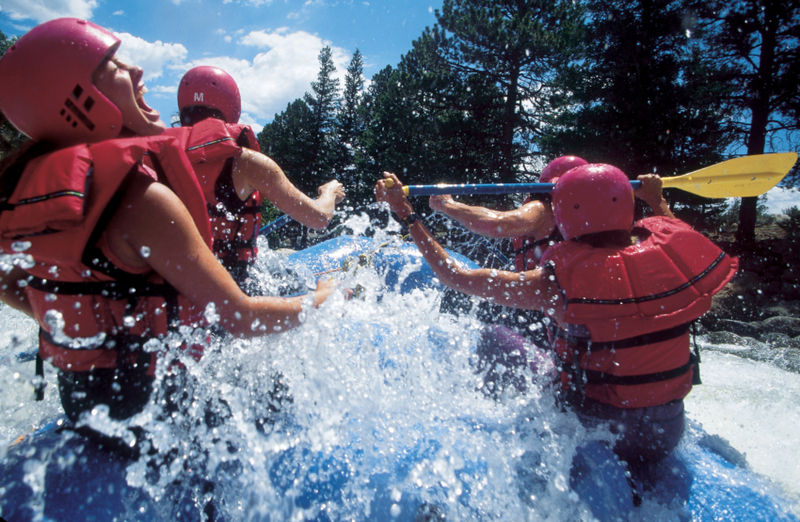 Rafting, Stand Up Paddle Boarding, Kayaking, and Tubing. 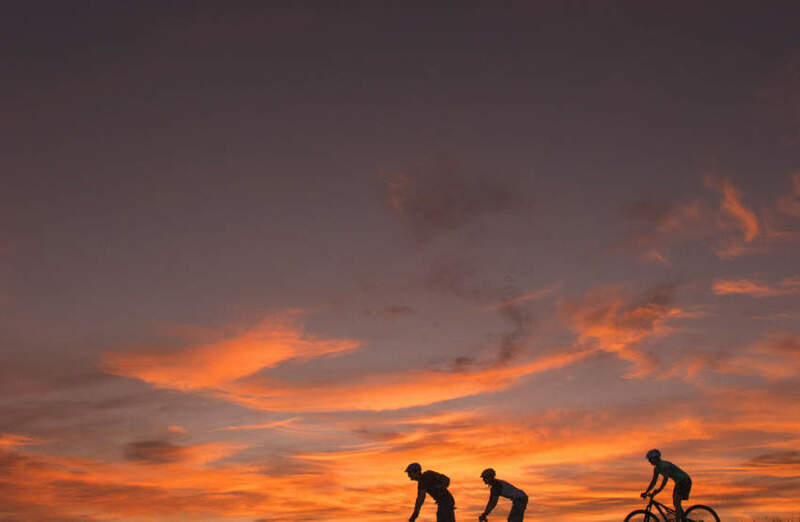 All very different sports, so you’ll have to determine which suits you most. 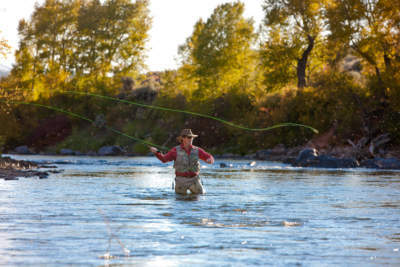 But regardless which you choose: definitely get on the river. 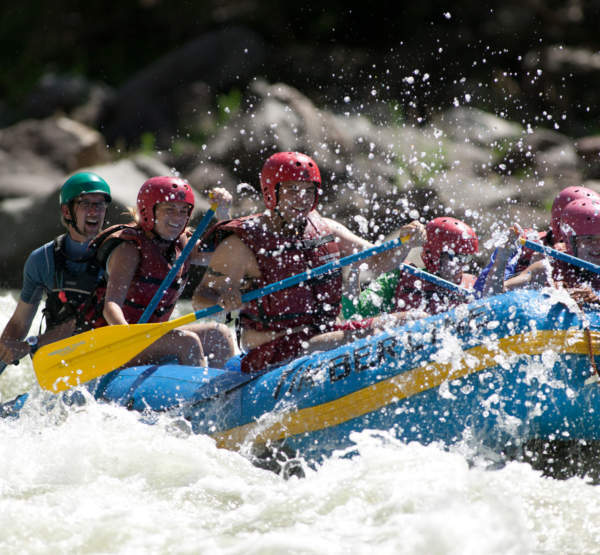 Vail Valley is blessed with an abundance of skilled and professional outfitters including Colorado Adventure Center, & Sage Outdoor Adventures who raft all the nearby rivers. 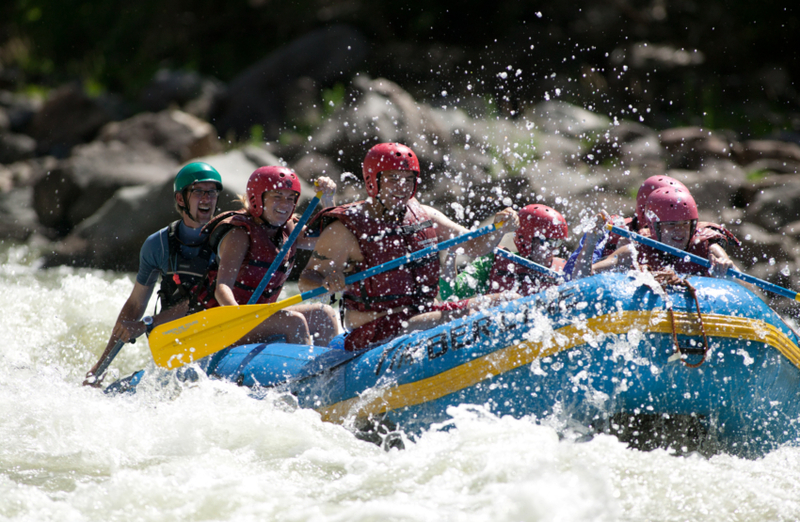 For something out of the ordinary, sign up for night vision rafting and experience a completely different side of the river. 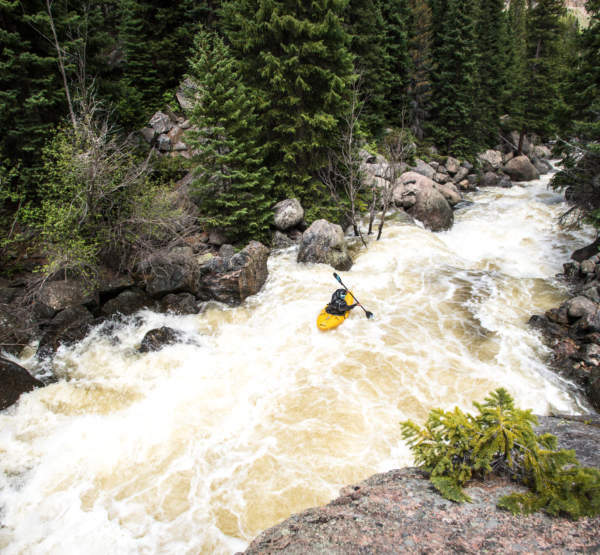 Want to enjoy a river without the rapids? 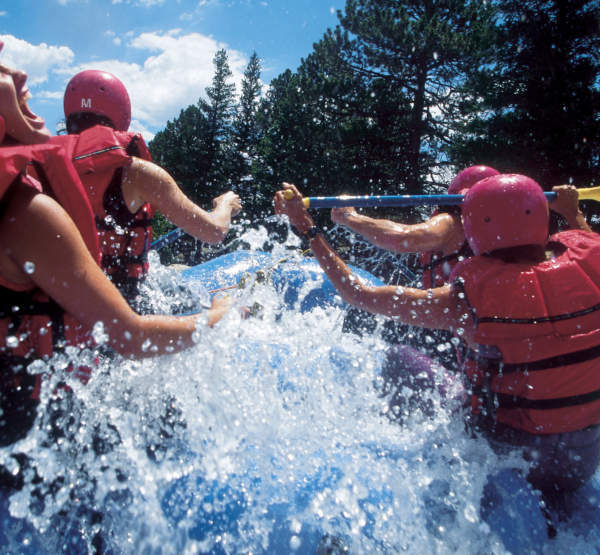 Turtle Tubing is an excellent option for families and groups looking for an affordable, fun float trip. 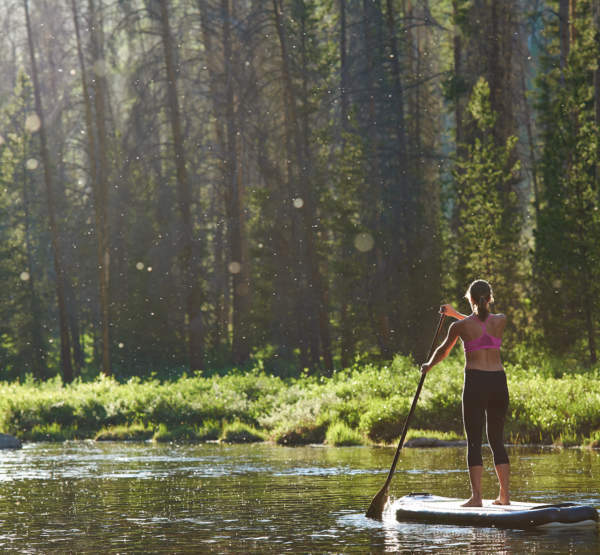 If you are ready to navigate the water yourself, rent a SUP (stand up paddle board) or kayak. 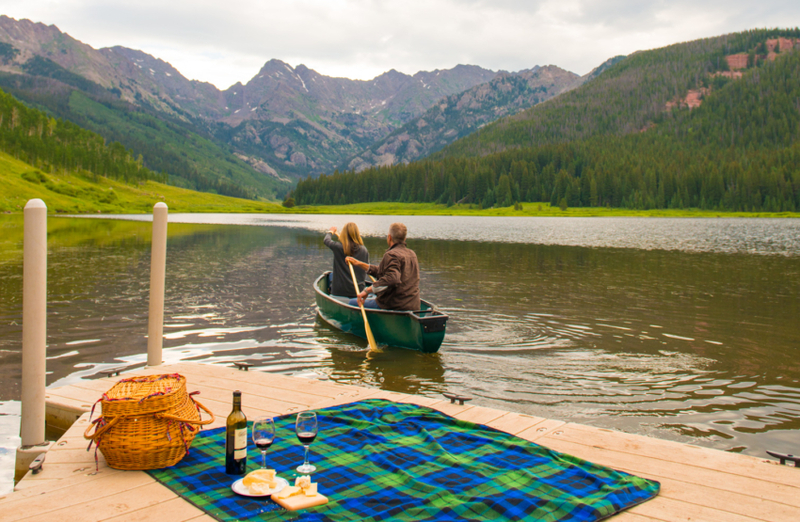 Beginners may want to get their sea legs on the stiller, gentler yet lovely Nottingham Lake in Avon or Sylvan Lake in Eagle. 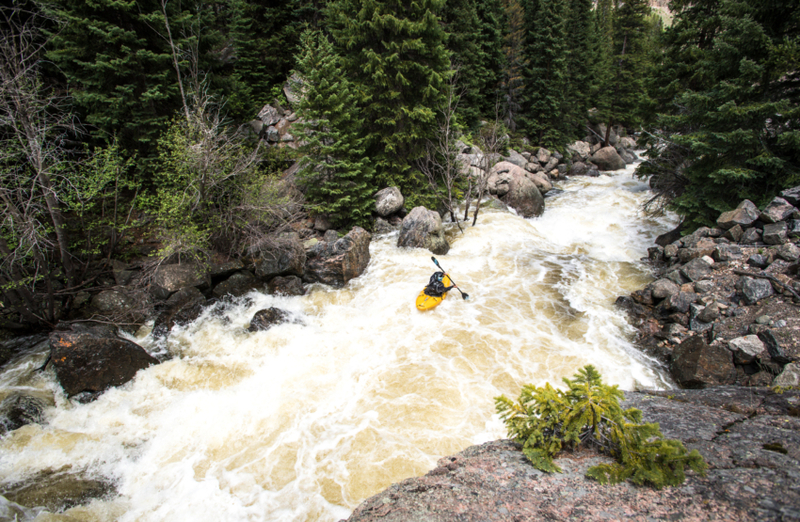 Once you feel comfortable kayaking and SUPing on the lake, ask a rental agency where the best stretch of river is for you based on your capabilities. 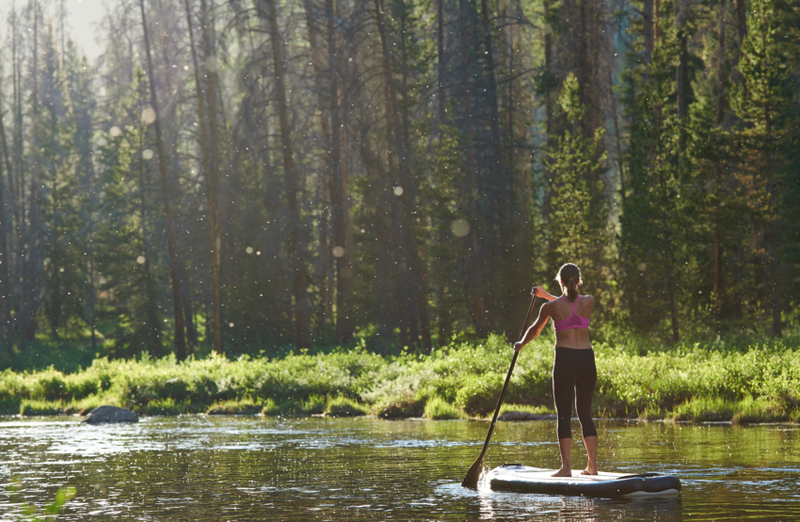 There’s even an opportunity to try SUP yoga; downward dog is a different beast on a board. 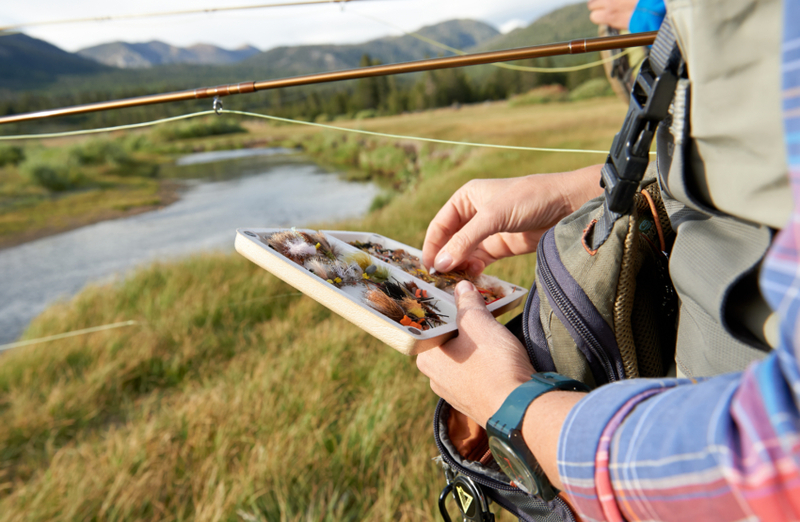 Fair warning: once you try it you might very well be hooked. 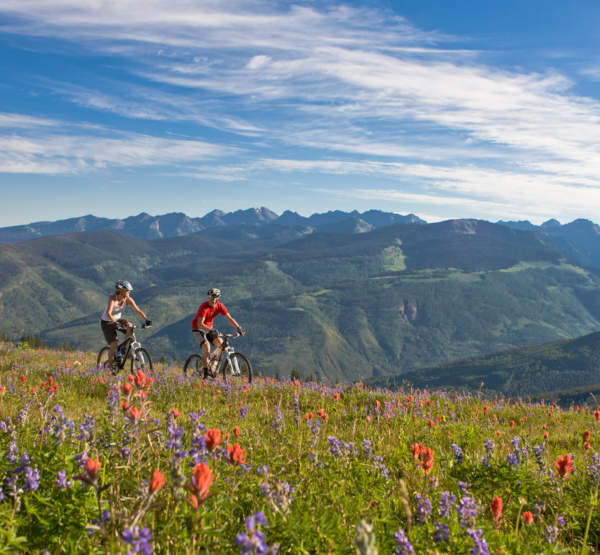 There is a reason why visitor’s hear several local sayings like, “I came for the winter and stayed for the summer.” Alpine Bank is involved with in the community and has become a role model for how businesses can give back and enjoy the mountain culture that no other resort community brings like the Vail Valley.